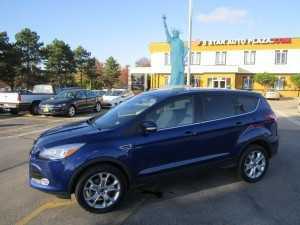 When you are searching for the best auto from the extraordinarily large selection of used cars in St.Charles, there are several features that should be on your “must-have” list to make life easier as you travel the roads. Typically available on later-model pre-owned vehicles, these options will be considerably less expensive on a used car than if you added them to the purchase of a new car. Often, you can depend on these features being in nearly-new condition in one owner cars for sale but they can also be in excellent shape in models that have a little age on them. Remote keyless entry – A simple click of a button on the remote will open only the driver’s door or more. OnStar capability – This safety feature is invaluable if you are involved in an accident or are locked out of the car. A moveable steering wheel and adjustable pedals – A particular benefit for shorter individuals, these features enable all to drive comfortably. GPS (global positioning satellite system) – Your GPS can help you become “un-lost” or locate your favorite coffee shop. Side airbags protect the vulnerable door areas in an impact. Heated and/or cooled seats are a beneficial relief in freezing or hot conditions. 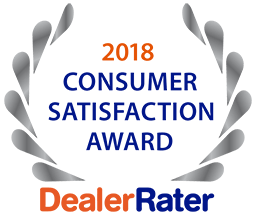 Contact the knowledgeable sales pros at 5 Star Auto Plaza at (636) 940-7600 to learn about our current inventory of used cars in St. Charles with these welcome features, or come by to test drive one of our models to aid in your car buying decision.